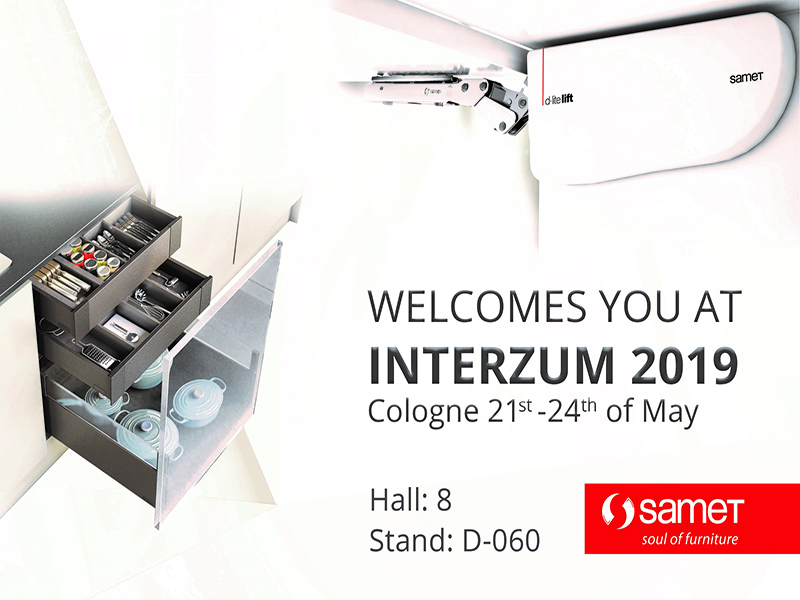 SAMET 'Innovation World' will come together with the International Furniture Subsidiary Industry at INTERMOB 2018! 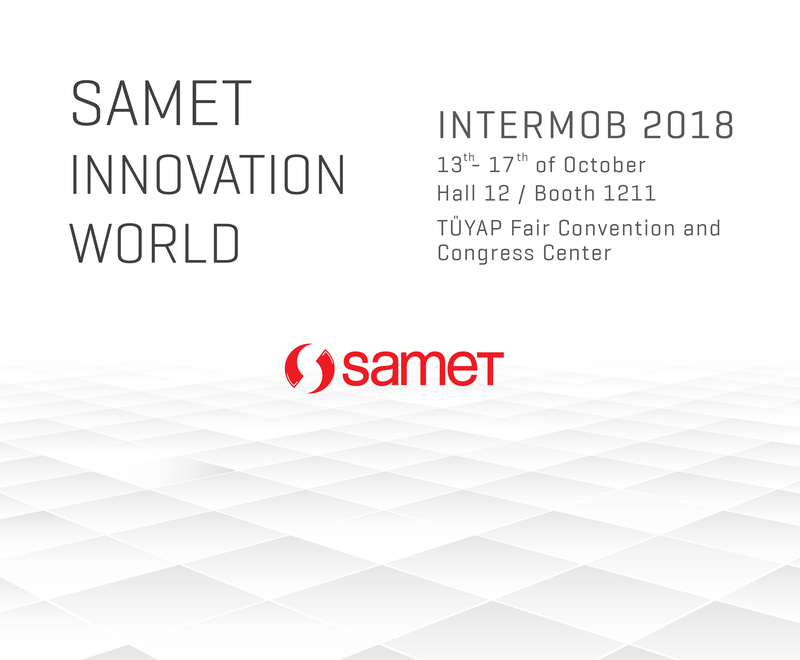 SAMET 'Innovation World' will come together with the International Furniture subsidiary industry at INTERMOB 2018! We would like to invite you to visit us at INTERMOB 2018 on October the 13th – 17th, at Hall 12 Booth 1211, Tüyap Fair Convention and Congress Centers.